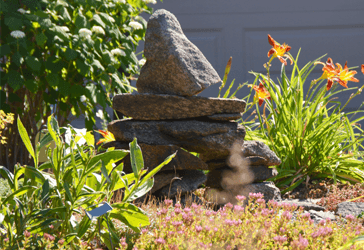 Fusion Landscape Professionals | Beauty. Tranquility. Colour. Texture. Style. 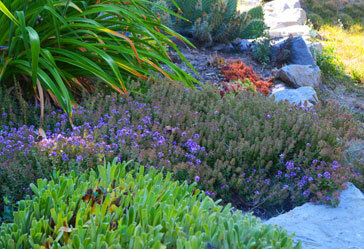 Discover how easy it can be to create the garden oasis of your dreams. 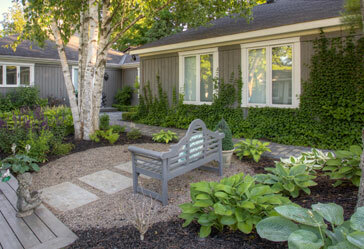 Fusion Landscape Professionals can help you turn your dream into a reality. please visit the Resources page.